My kids are fascinated by the Arctic tundra and the animals found there. They can often be found playing with snowy sensory bins, or acting like the Inuit. 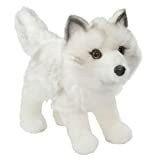 One of their favorite toys for imaginary play is the Arctic rescue set that includes dogsledders and animals. 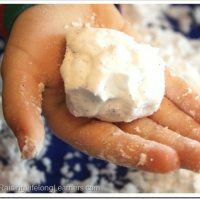 And, since we just got our first snow of the year, and the Early Childhood Education team I like to partner with is all about the tundra this week, I thought it the perfect time to revisit our Arctic play and learning. 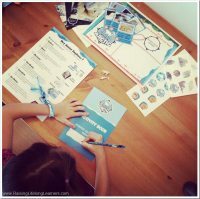 What better way to teach about animal adaptations than to use examples from habitats the kids already love? 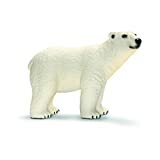 Since they have a basic understanding of how Arctic animals survive the tundra, I decided to focus on one specific animal – the polar bear – and study it a little more in depth. 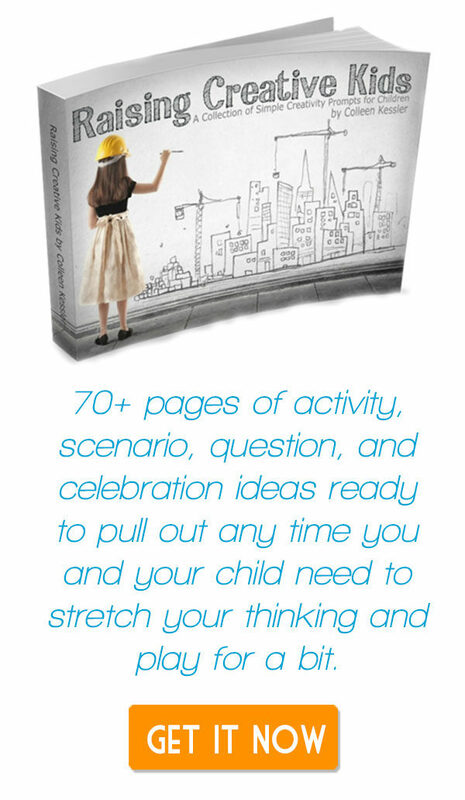 The easiest way for kids to build background knowledge about a topic is to explore books and videos. We picked up a few great books at the library, and pulled out our wildlife card about polar bears from the Junior Explorers subscription we received. National Geographic Readers: Polar Bears | Complete with fascinating facts and beautiful images,National Geographic Readers: Polar Bears can’t miss. Polar Bears | Full of fascinating information, this book explores the world of the polar bear on land and under water. Get ready to be wooed by adorable baby cubs and impressed by majestic adult bears captured in stunning photographs by renowned wildlife photographer Mark Newman. 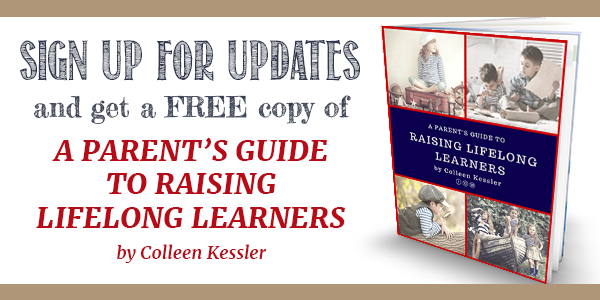 Polar Bears | Gail Gibbons always does a great job of making topics approachable and meaningful for kids. 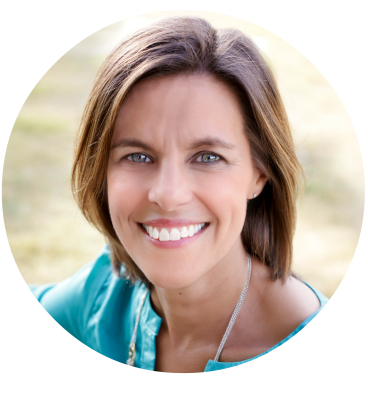 Her books are a go-to for me when I’m teaching about science topics. Where Do Polar Bears Live? | The Arctic might be a bit too chilly for humans to live there, but it is the perfect home for polar bears. But the earth is getting warmer and the ice is melting. Where will the polar bears live? 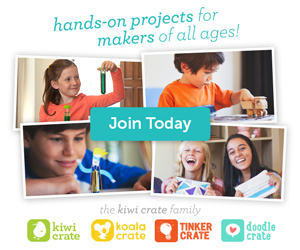 How can we help protect their home? 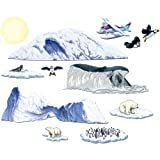 The World of the Polar Bear | The polar bear is the largest terrestrial carnivore, uniquely adapted to thrive in the harsh environment of the Far North. 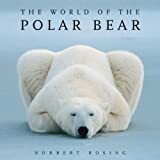 In The World of the Polar Bear, renowned nature photographer Norbert Rosing follows the polar bear through each season. 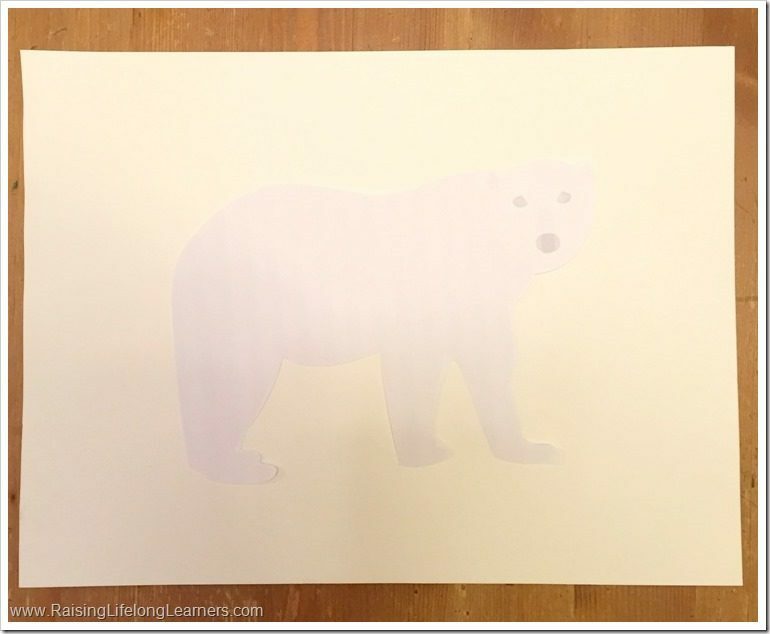 Polar Bears | Packed with facts at a good reading level for first grade. 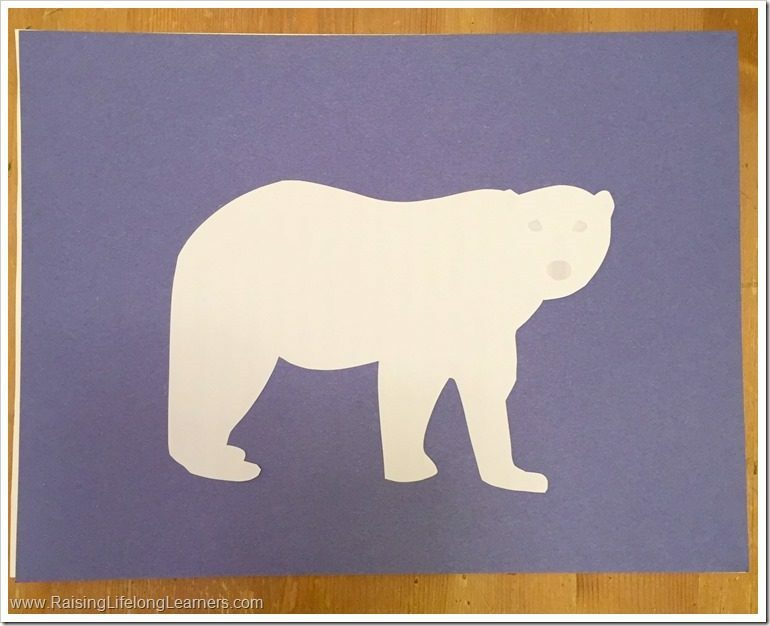 This book is a popular choice for little ones researching polar bears. Polar Bears: The Natural History of a Threatened Species | No animal is more symbolic of the Arctic than the polar bear. In the short space of 150,000 years, it has evolved from a grizzly bear into the most specialized predator of the arctic sea ice. 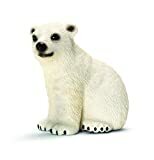 Through behavioral, morphological, and physiological changes in a remarkably short period of time, the polar bear has become totally adapted to living comfortably in one of the harshest environments on the planet. Polar Bears: Amazing Facts and Animal Pictures | Polar Bears are carnivores that call the Arctic home. They are the world’s largest land based predator and are comfortable in freezing conditions. Did you say freezing? Yes! Polar bears and their cubs are well suited to live in the Arctic and to swim for hours in the freezing sea ice. 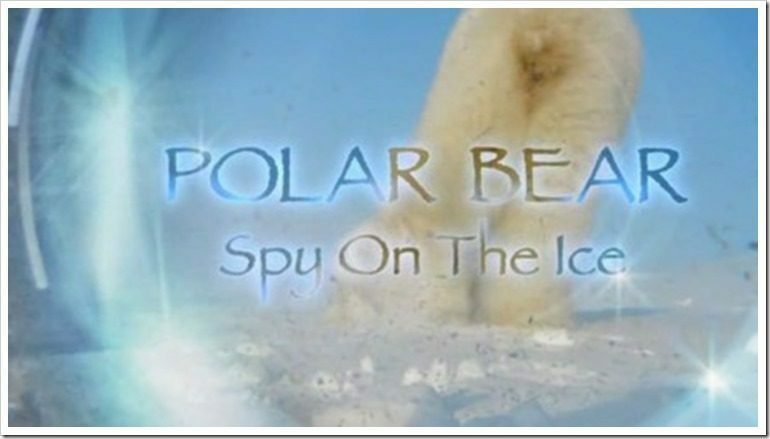 The kids loved watching Polar Bear: Spy on the Ice on Netflix. It’s a good documentary that gets up close and personal with polar bears, showing how smart they are. I love that it captivated all of my kids from the biggest (13) to the youngest (3). Even my littlest kiddos have an understanding of animals and their adaptations. It’s natural when living with a science writer who loves writing about animals for kids. 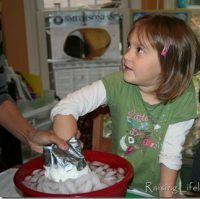 Since we’ve been revisiting Arctic animals, I reminded the kids about the experiment we did that showed why penguins in Antarctica and the animals in the Arctic (like polar bears) need blubber to survive in their environments. We chatted about what we’d read. Polar bears have white fur to help them blend into the ice and snow. It keeps them safe, and allows them to sneak up on their prey. But white reflects light, and polar bears need a way to absorb the heat from sunlight. Their skin underneath that fur is black, and soaks in ultraviolet radiation, warming them up. Then that same white fur traps the heat in close to the skin, insulating them further. We played around with our cutout polar bear a little. First we placed it on the white paper and talked about how perfectly it blended in and was camouflaged. 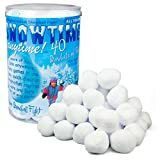 It would be really hard to spot out there on the snow. Then we put the cutout bear on a piece of blue construction paper. Wow! What a difference! Finally, we took the white paper and tore it to look like snow hills and layered it over the blue construction paper, gluing it down. 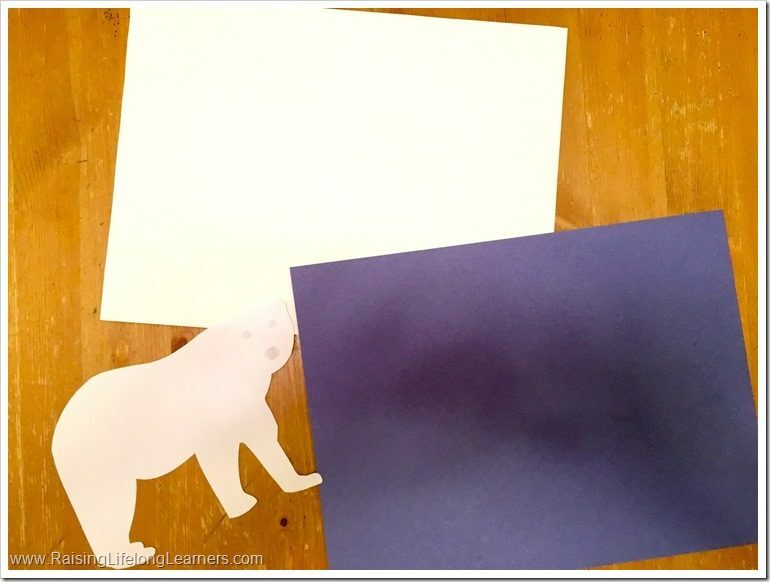 We took our polar bear and nestled him safely in the snow hills, and glued him onto the paper too, creating a camouflaged snow scene. The kids added the aurora borealis with chalk pastels for an adorable Arctic scene. We all love exploring the arctic, and seem to discover something new with every activity we do. Is there a subject like that for you? Tell me about it in the comments.